Yes we review products and provide information on services related to sewing and quilting. ​This blog abides by word of mouth marketing standards. We believe in honesty of relationship, opinion and identity. The compensation received may influence the advertising content, topics or posts made in this blog. That content, advertising space or post will be clearly identified as paid or sponsored content. www.quiltingintheloft.com is a participant in the Amazon.com.ca, Inc. Associates Program, an affiliate advertising program designed to provide a means for sites to earn advertising fees by advertising and linking to Amazon.ca. 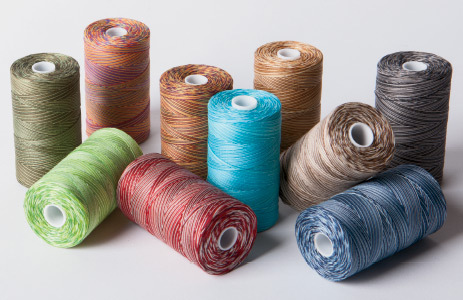 We are also approved affiliates with www.connecting threads.com, www.craftsy.com and www.keepsakequilting.com. Only the best will do for us at www.quiltingintheloft.com and we will not support products that we feel are less than excellent. If you have a sewing or quilting related product you wish to advertise on this site, please contact us for advertising details. We value your time! Thank You for reading this disclosure.